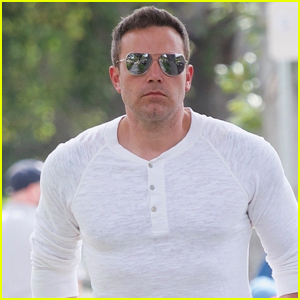 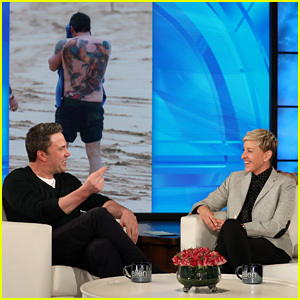 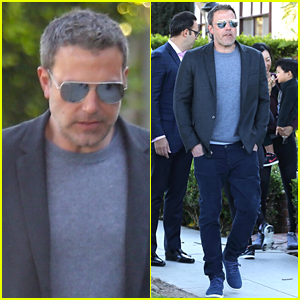 Ben Affleck kept busy with his kids this week! 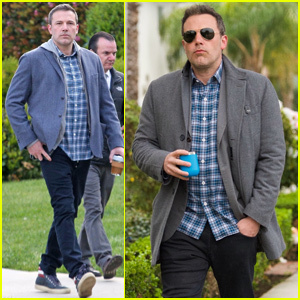 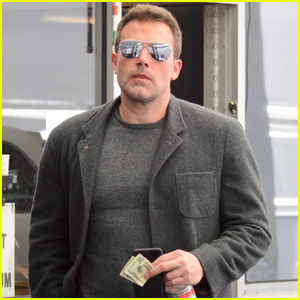 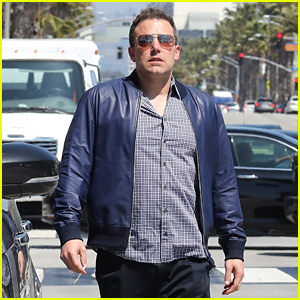 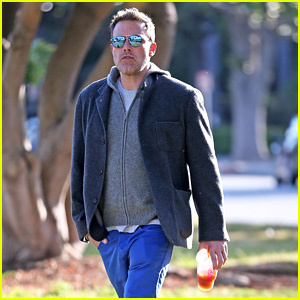 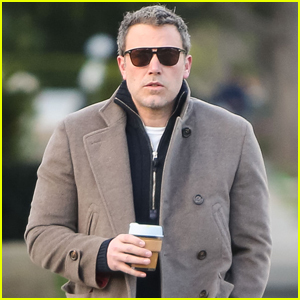 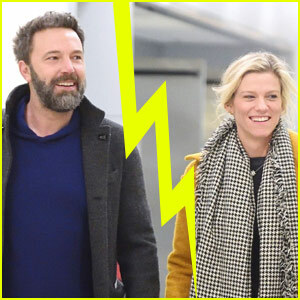 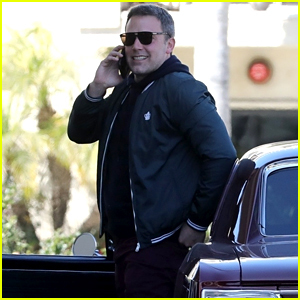 The 46-year-old actor was spotted while out and about on Thursday afternoon (March 21) in Santa Monica, Calif.
Ben kept it causal in a plaid shirt and grey coat as he ran errands around town. 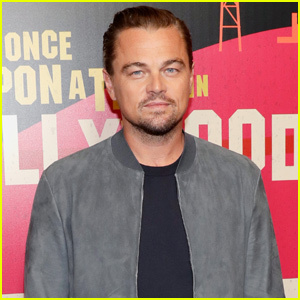 Later in the day, he picked up his children, seven-year-old Samuel and 10-year-old Seraphina, at school (not pictured). 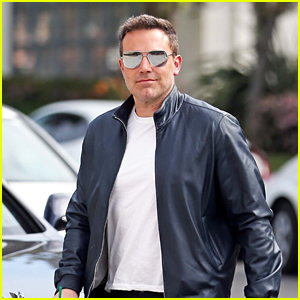 The following day, Ben took on dad duty again as he picked up the kids in one of his vintage cars.